Start taking classes at Brutalboxx and other studios! BrutalBoxx Also known as CrossFit Boogie Down is a CrossFit gym full of amazing, supportive, energetic people; your daily task walking in is to exceed and excel to your highest potential of limits. The coaches at BrutalBoxx concentrate on different workout regiments for example, CrossFit workouts which consist of functional movements that are constantly varied at high intensity. All CrossFit workouts are based on functional Movements, these movements emphasis on gymnastics, weightlifting, running, rowing and more. The beauty of CrossFit is that it is for anyone. 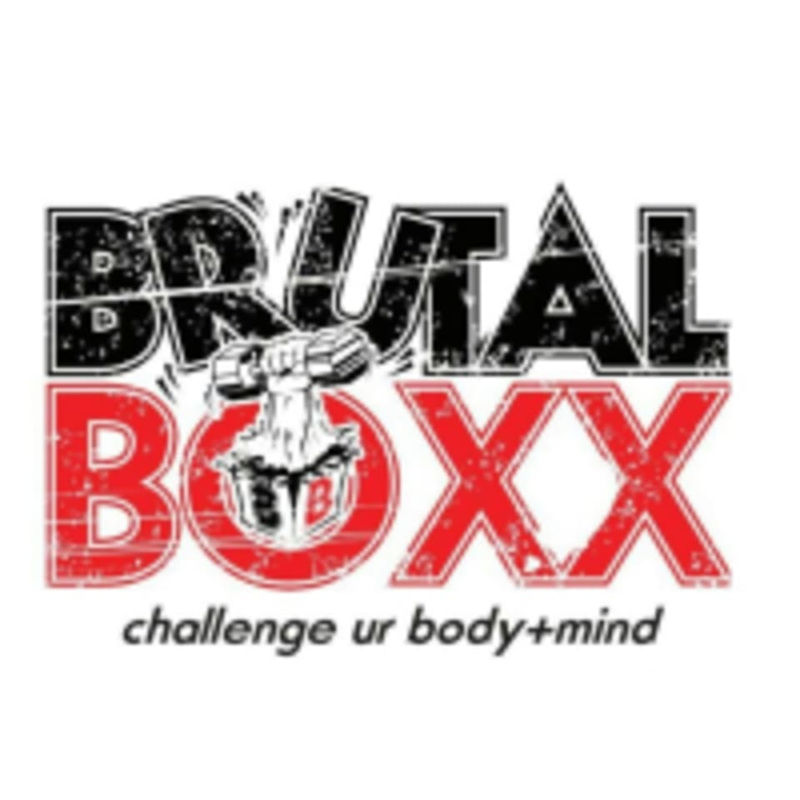 ​ Their goal at Brutalboxx is to help individuals build self-confidence, to instill determination and drive to help them believe in themselves in order to accomplish their fitness goals. This facility is located at 1753 Jerome Avenue in the Bronx. Happy this is in the neighborhood! Great workout spot.